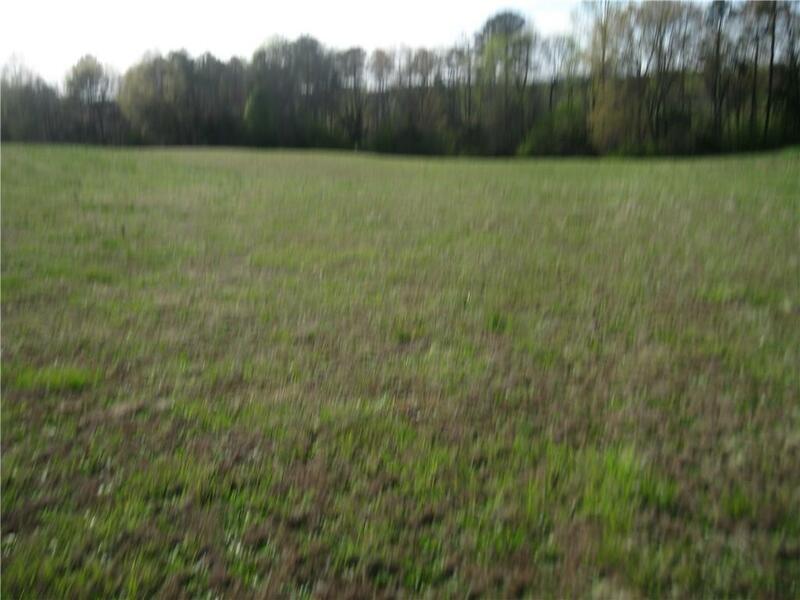 247-00-02-89 is 5.46 acres and can be bought for $5500 per acre, 247-00-02-090 is 5.08 acres and can be bought for $5500 per acre. 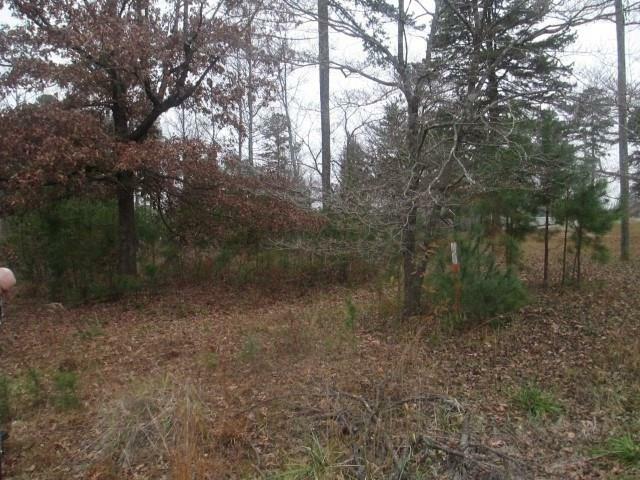 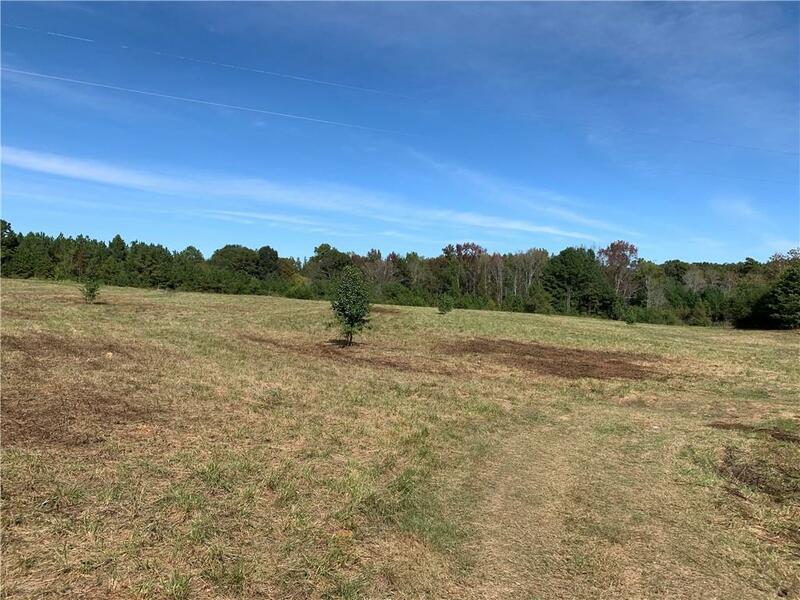 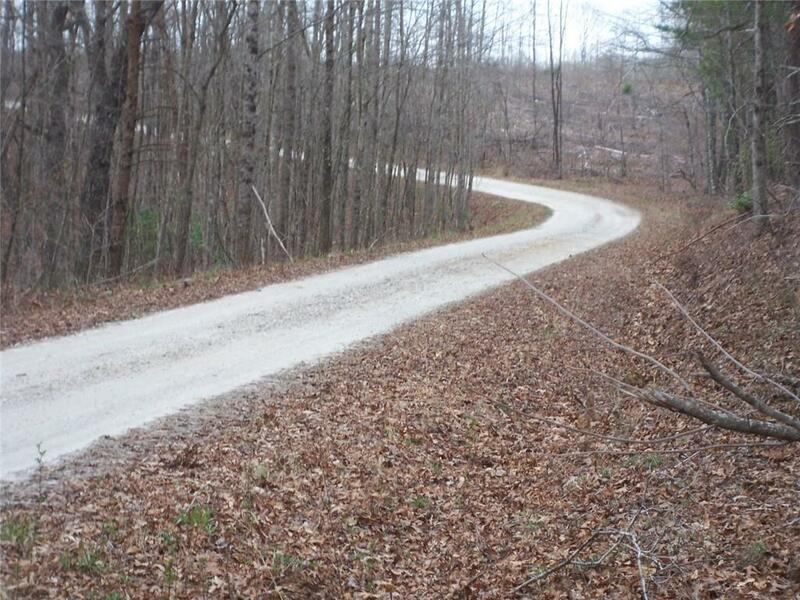 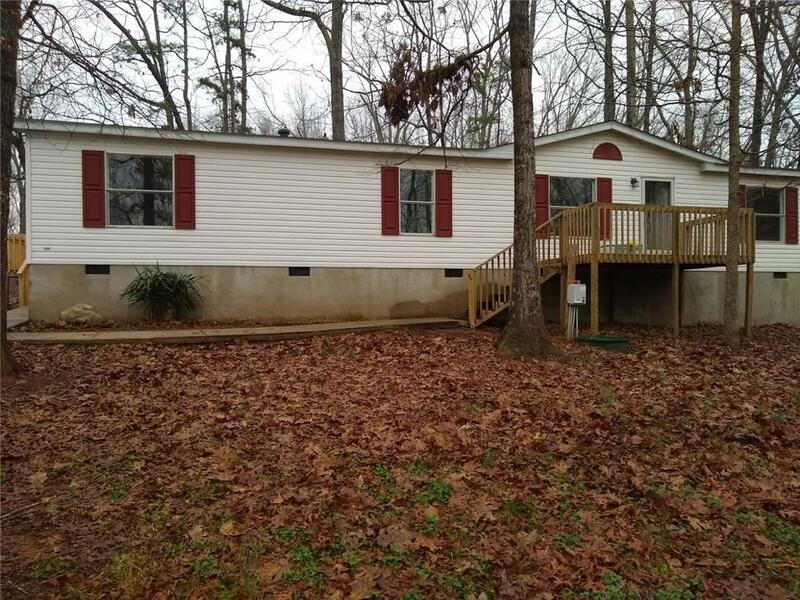 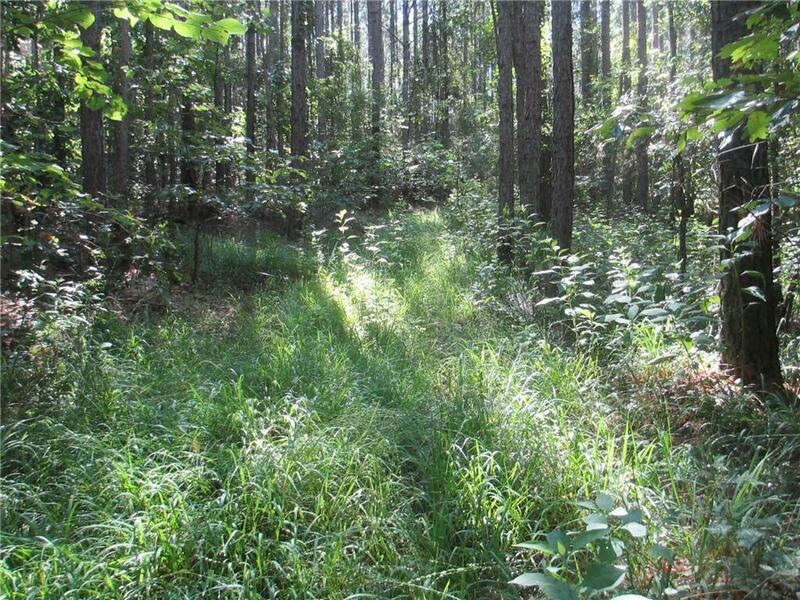 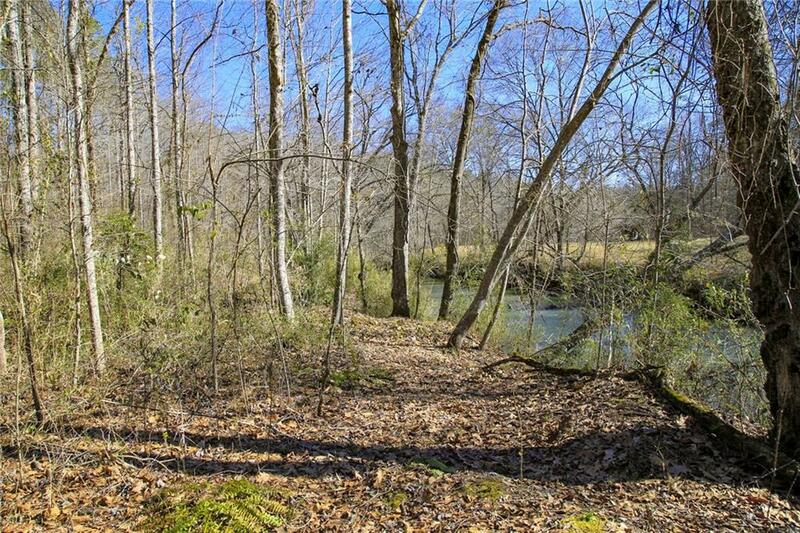 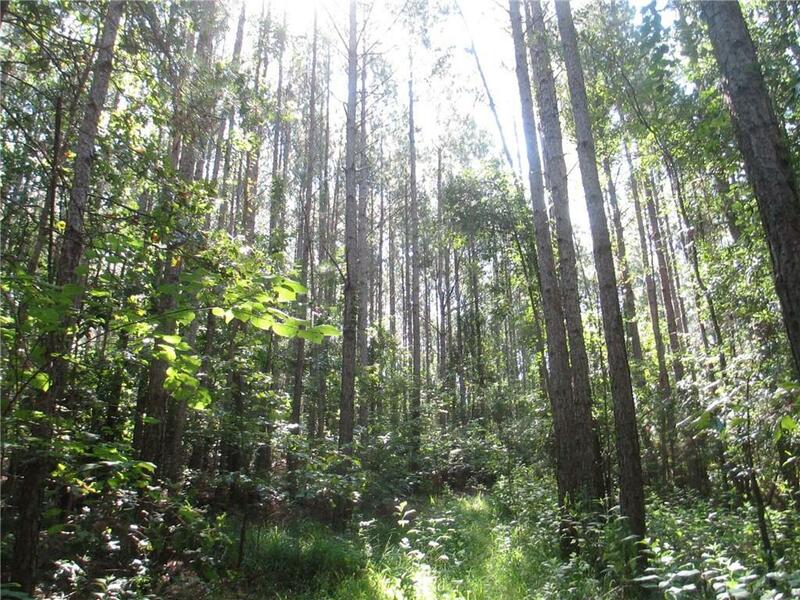 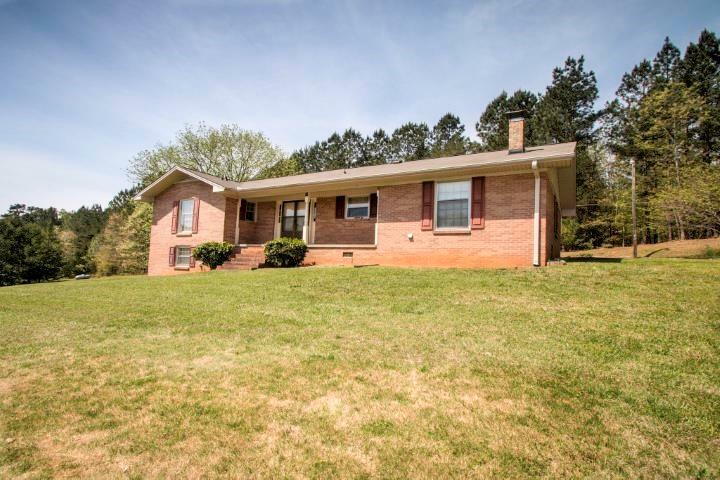 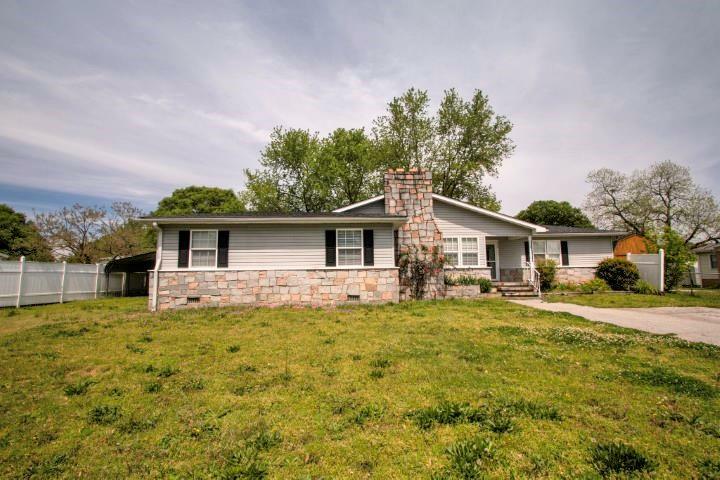 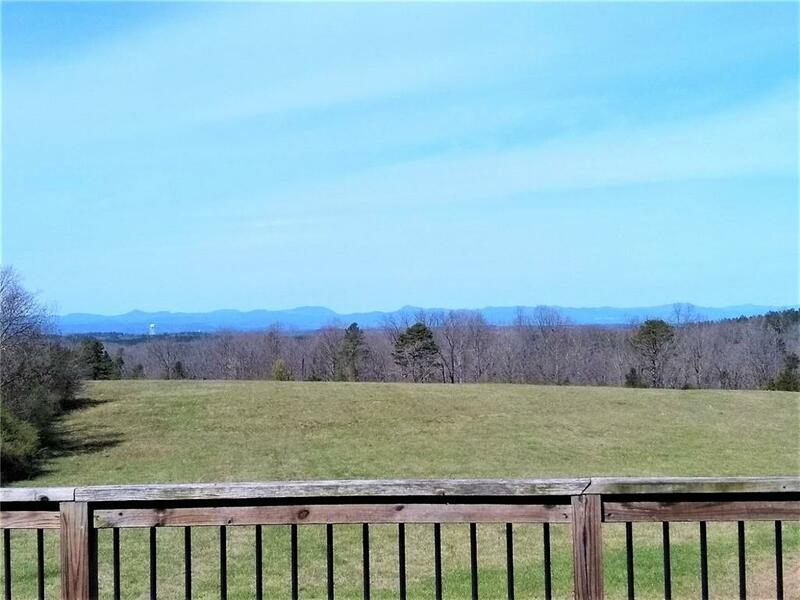 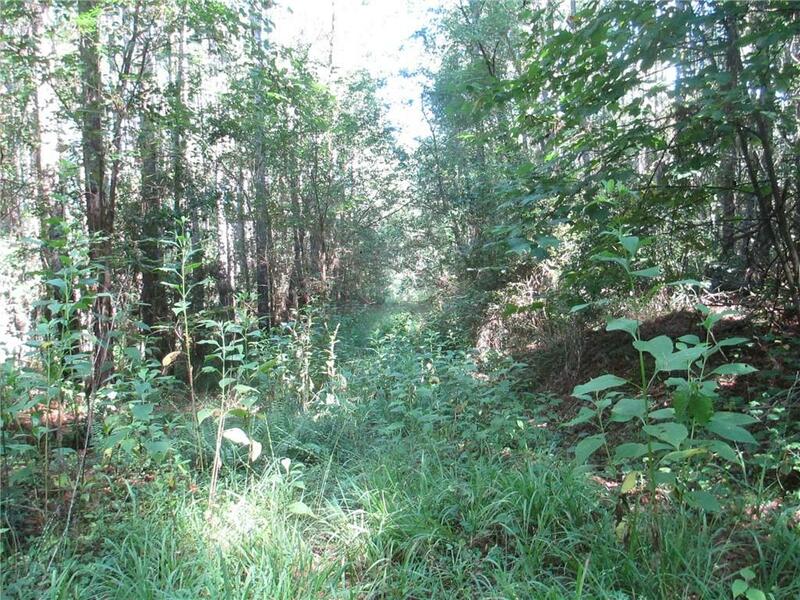 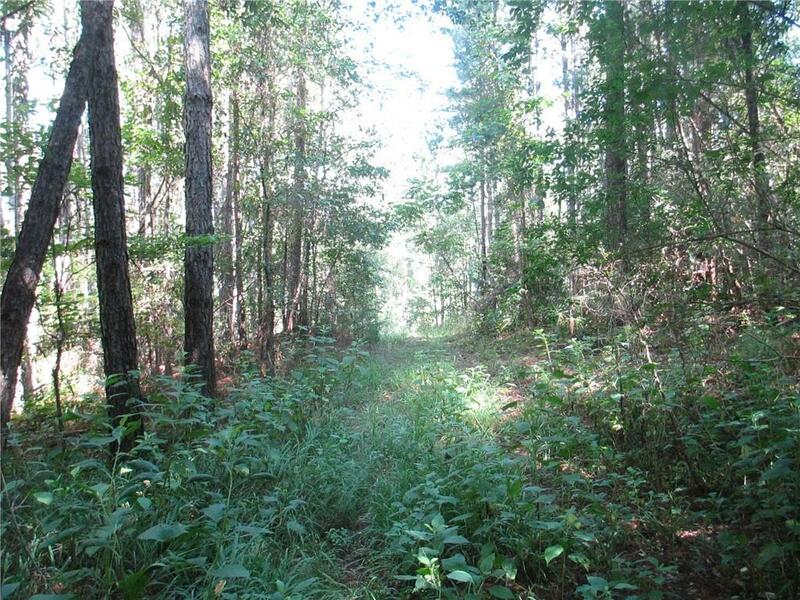 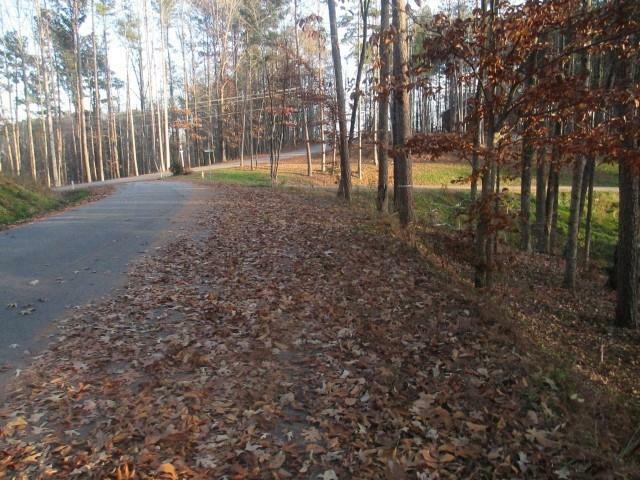 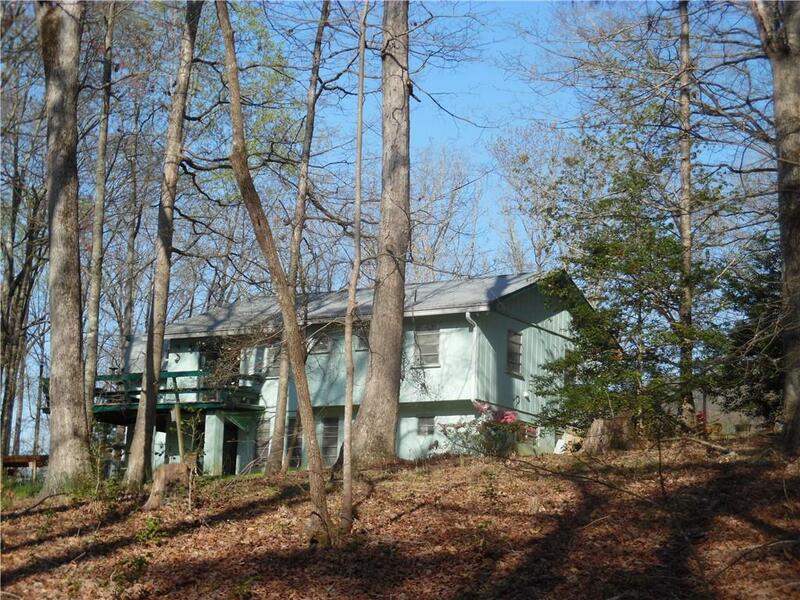 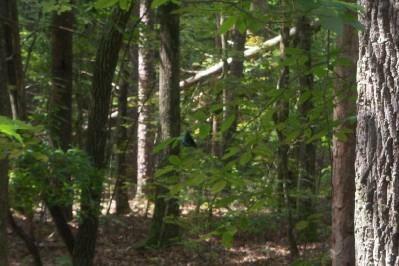 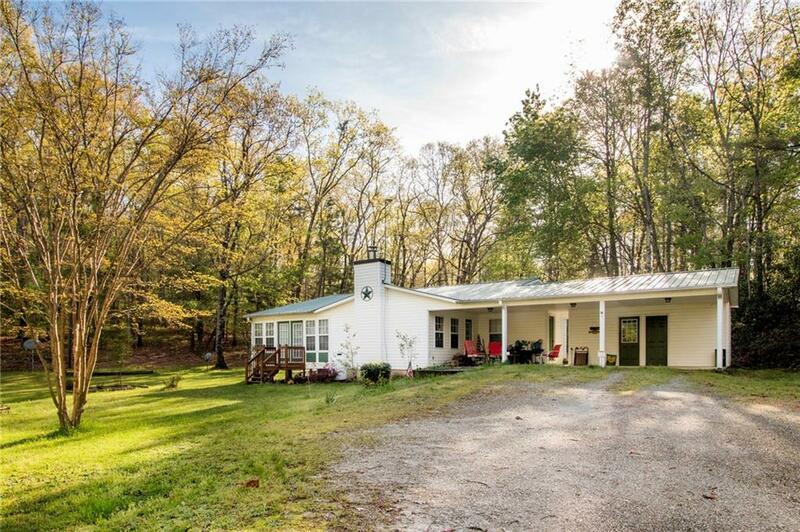 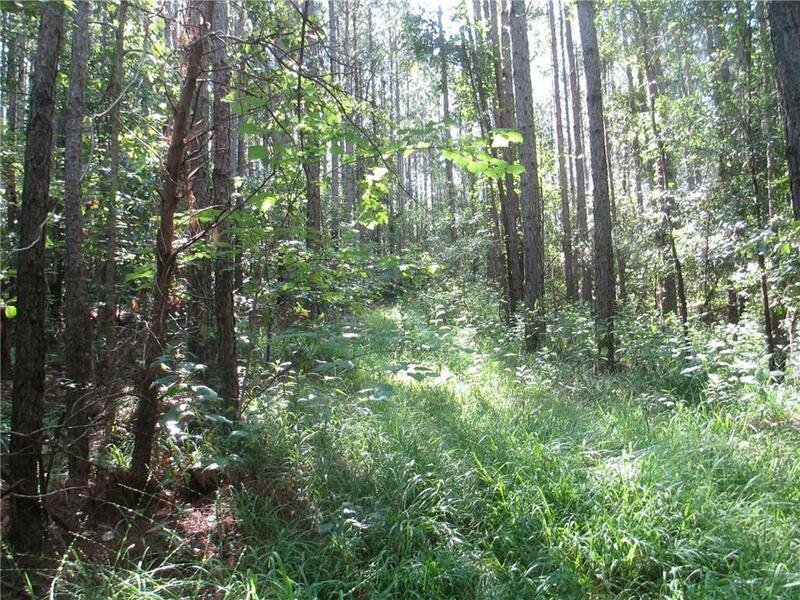 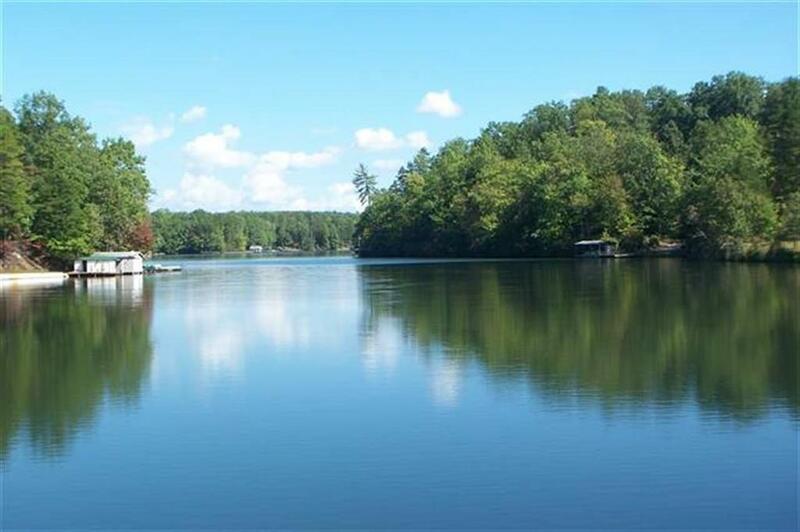 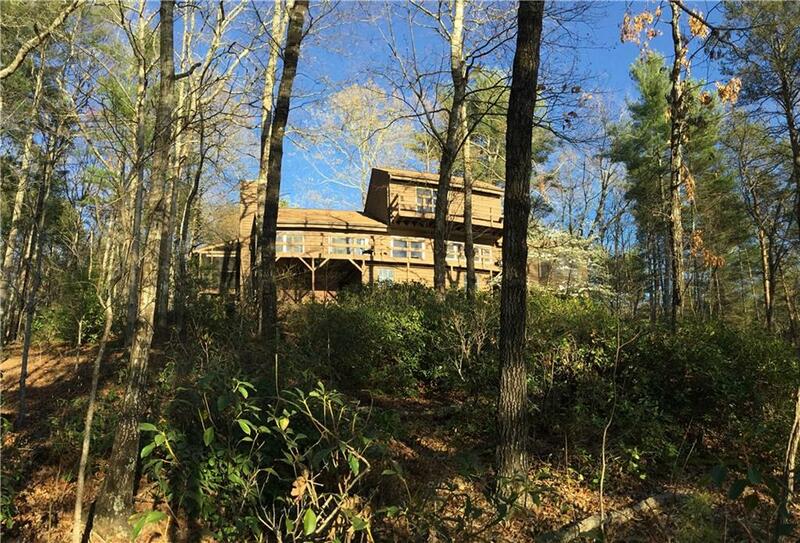 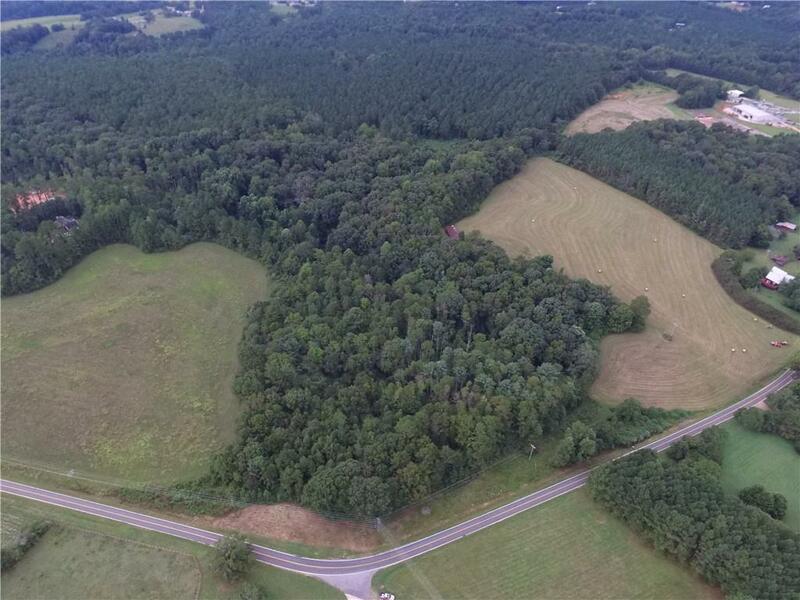 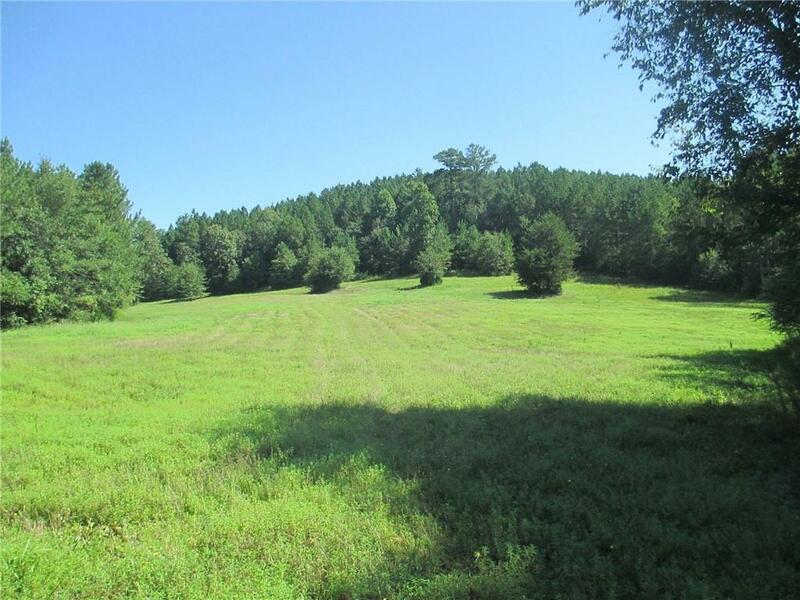 This listing is for a total of 10.54 acres and is listed at $5000 acre. 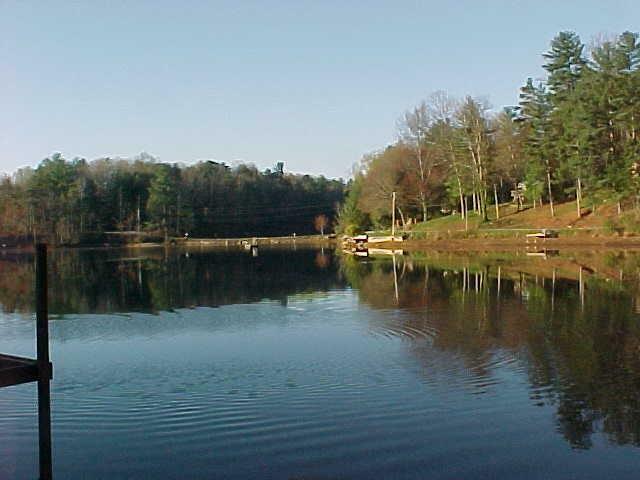 Planted mature pines with a small creek along the back line. 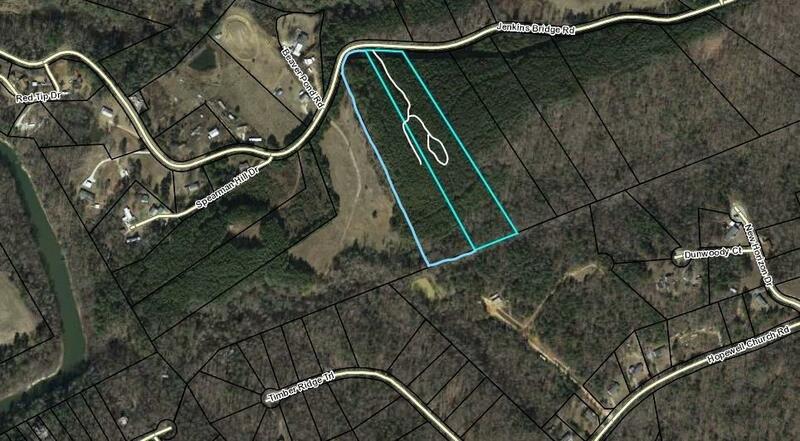 Restricted to homes would make a great country estate. 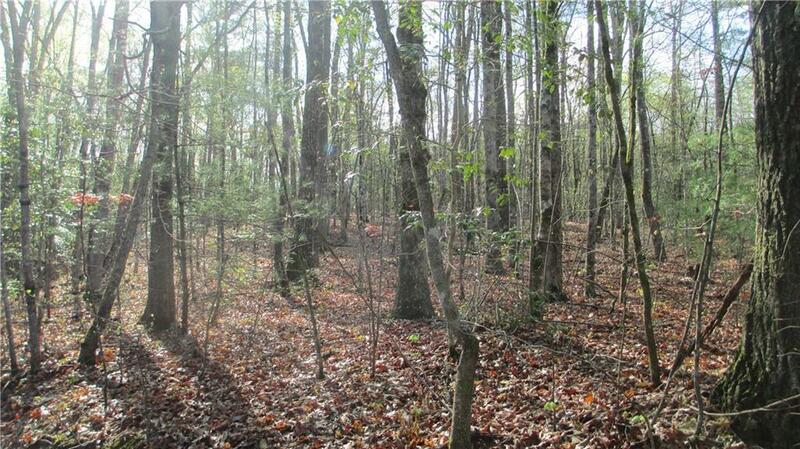 Additional 14 acres can be purchased for $160,000. 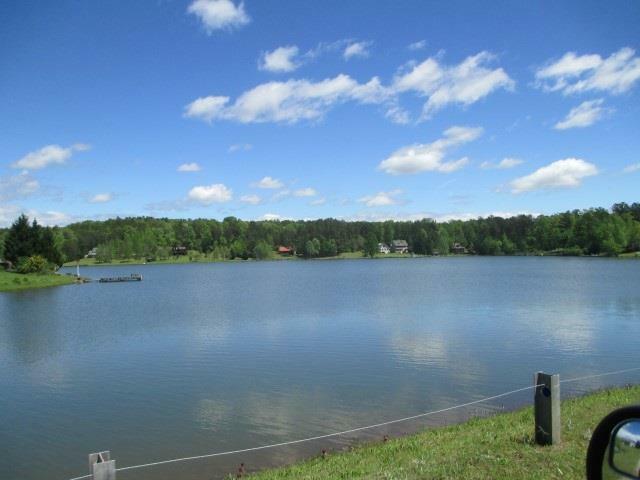 See MLS #201890098.